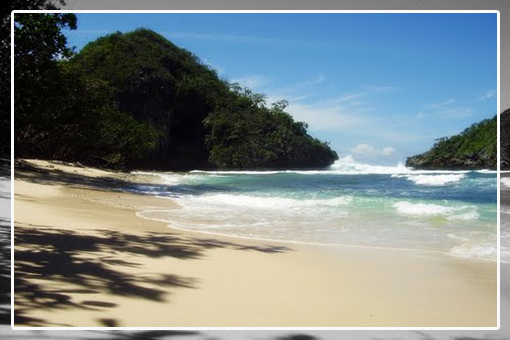 It is not as well known other natural attractions in East Java, however, merits a very unique and distinctly different from the others. Away from noise, the atmosphere is natural, beautiful and not a single building standing here as a place of lodging, restaurants, and so on. 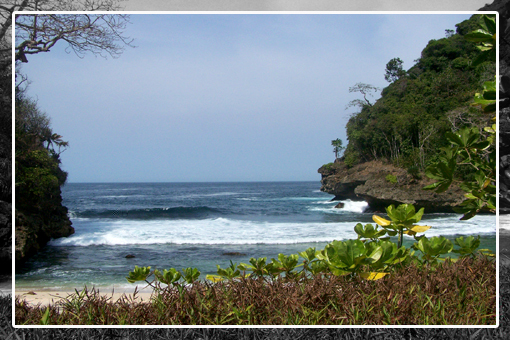 Where there is water in the lake is derived from deburan water waves slam south coast reefs. 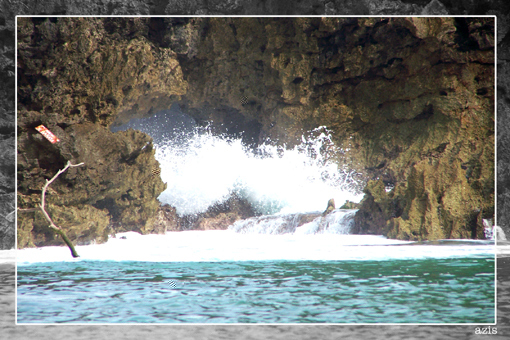 Some of the water flowing into the coral Segara of child through large hole in the middle or later, known as the"karang bolong". 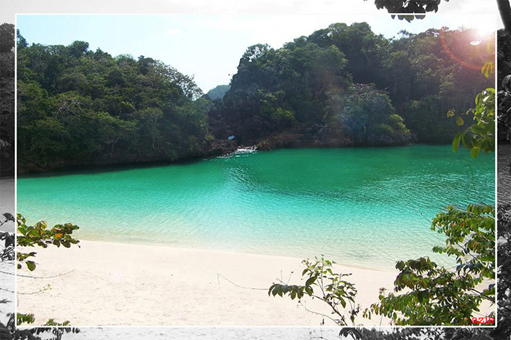 Currently Sempu Island is a nature reserve that is protected by the government. 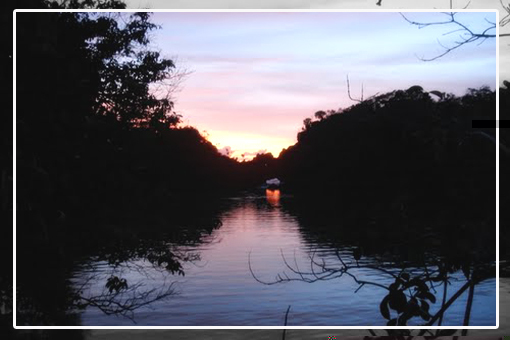 On the island there are more than 80 species of birds are protected and there are also other animals such as wild boar, deer, Javan langur as well and if lucky can see traces of the leopard. 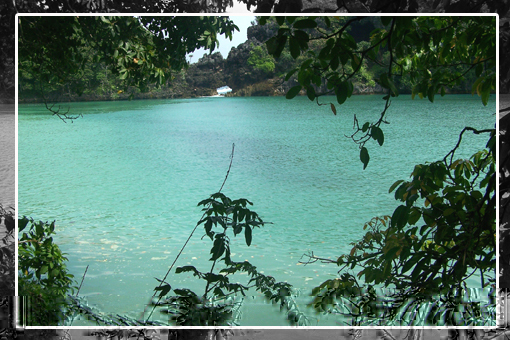 The uniqueness of this island is traveled at low tide if we could cross to the island of Java Sempu. Visitors generally cross to and from the morning and afternoon, because the crossing can only be done at the moment and even should not be more than 16.00 pm. 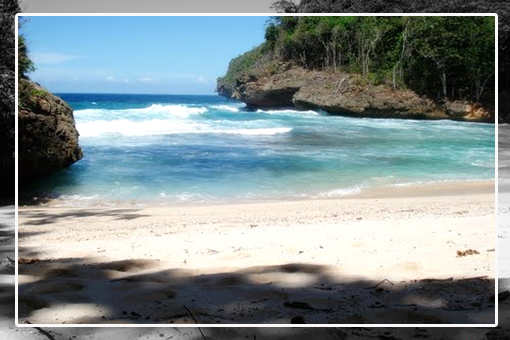 If visitors want to stay here you can stay at the lodge-inn owned by communities along the road to the beach Sendangbiru. 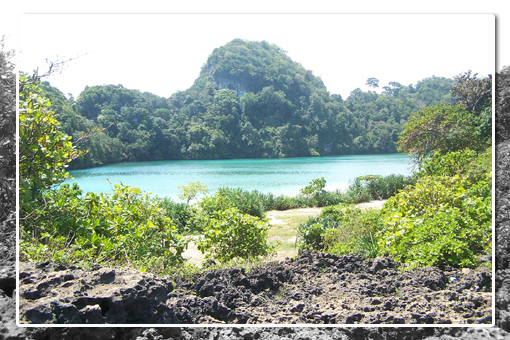 Or it could also open the tent in Segoro Anakan, Sempu Island. 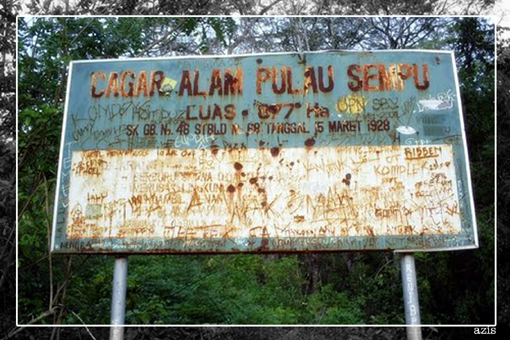 However, visitors must request permission in advance at checkpoints in Sendangbiru located right across the island Sempu. 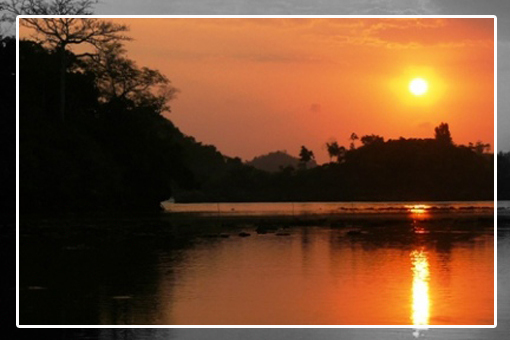 This is done in order to preserve the habitat and environment Nature Reserve this attraction. 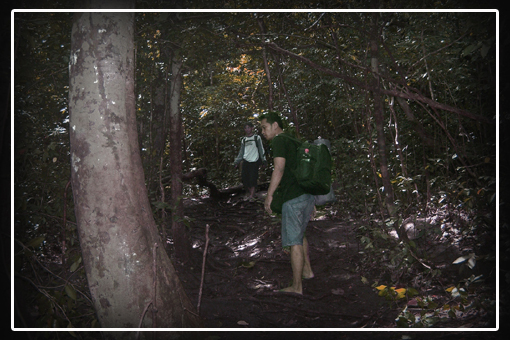 Talk about a field that must be taken to get to Segoro Anakan, during the rainy season nowadays, it takes a little extra effort and patience. Because the path becomes muddy Sempu island so it is very slippery and muddy and it is easy to slip. 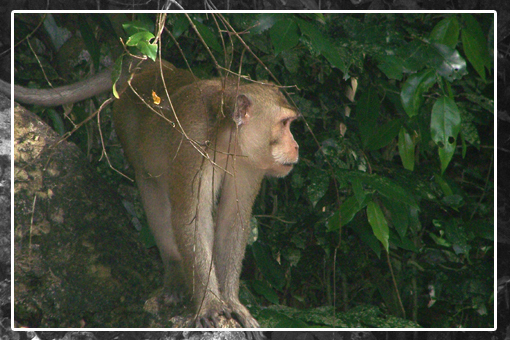 Through the woods and swamps that are still virgin and Javan langur occasionally heard shouting. 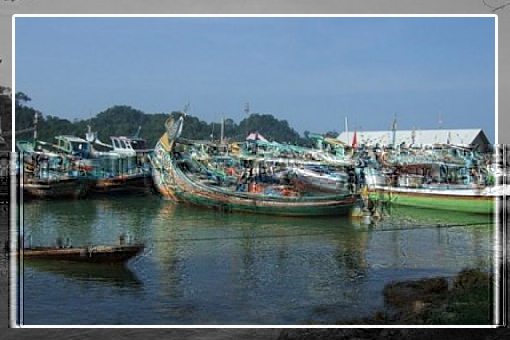 But the trip takes 1 to 3 hours of severe it will soon pay off by beautiful scenery and beauty of the Segoro Anakan. 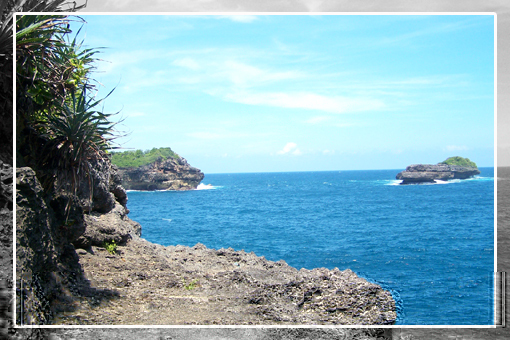 By climbing a cliff to the south island Sempu, we will be treated to views of the sea cliffs separated. 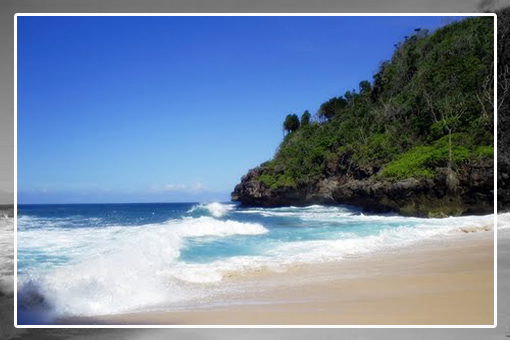 As far as the eye could see that look was a stretch of blue sea and sky are separated by a horizon. Down the path for about half an hour from Segara Anakan, we can stop to some of the beaches on the south island Sempu.